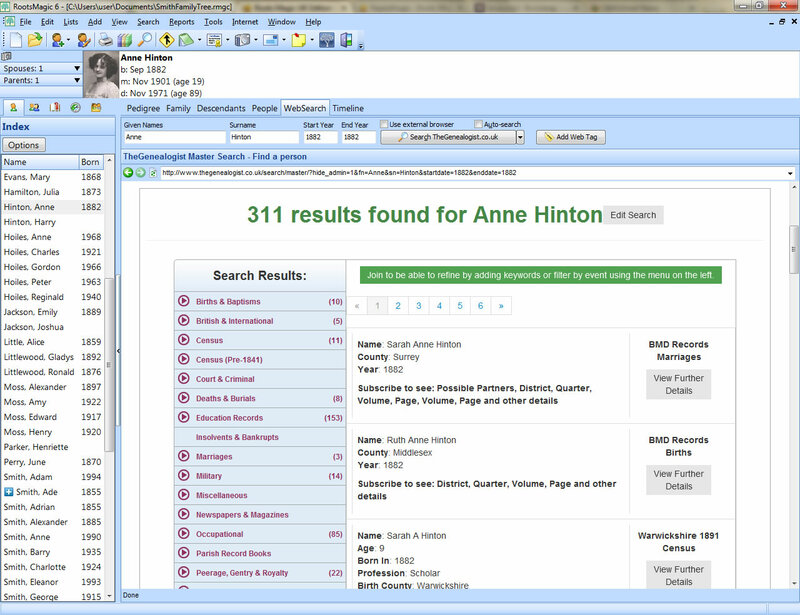 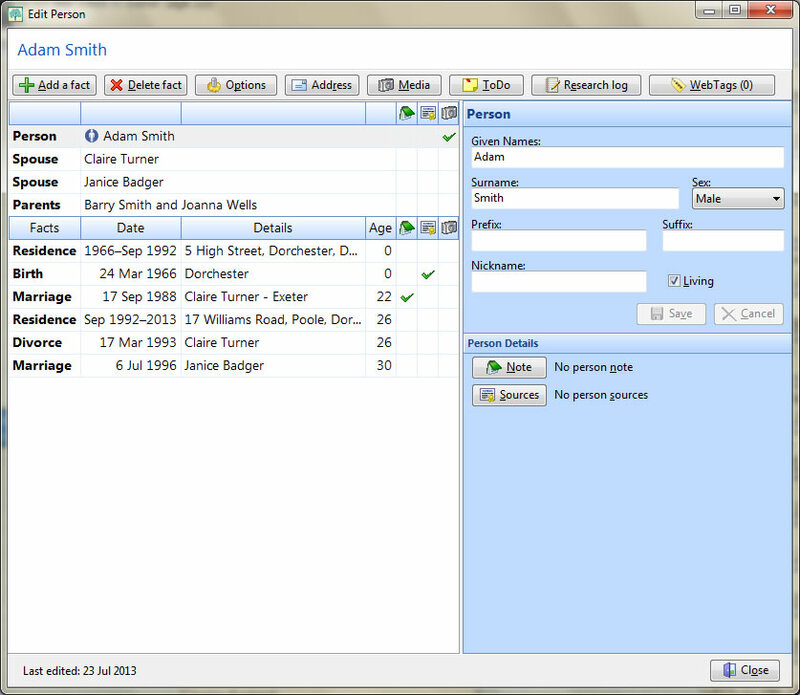 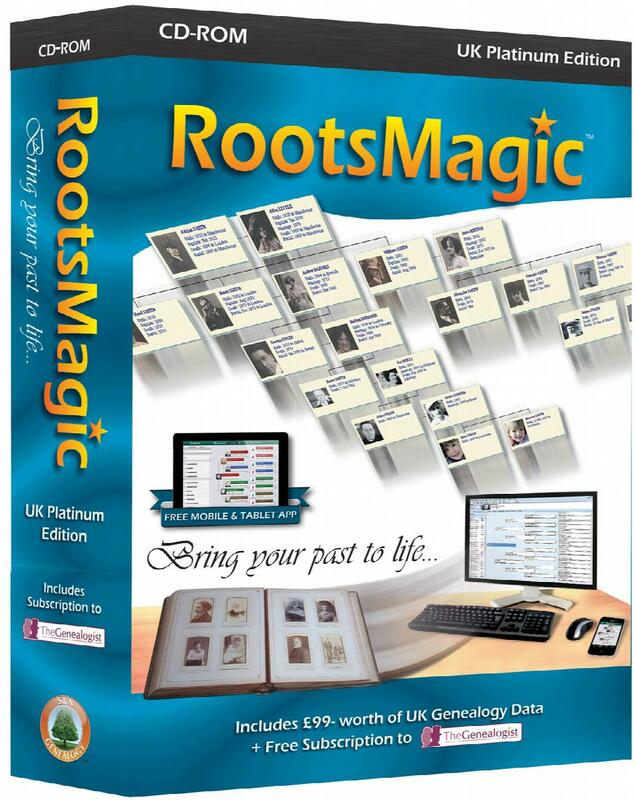 RootsMagic has become one of the UK's most favoured genealogy packages. 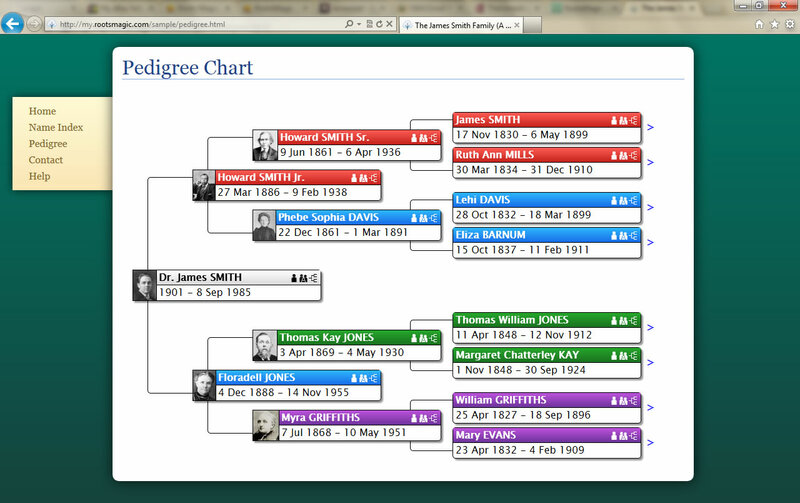 This software is comprehensive yet easy to use, and creates superb wallcharts and integrates with research sites. 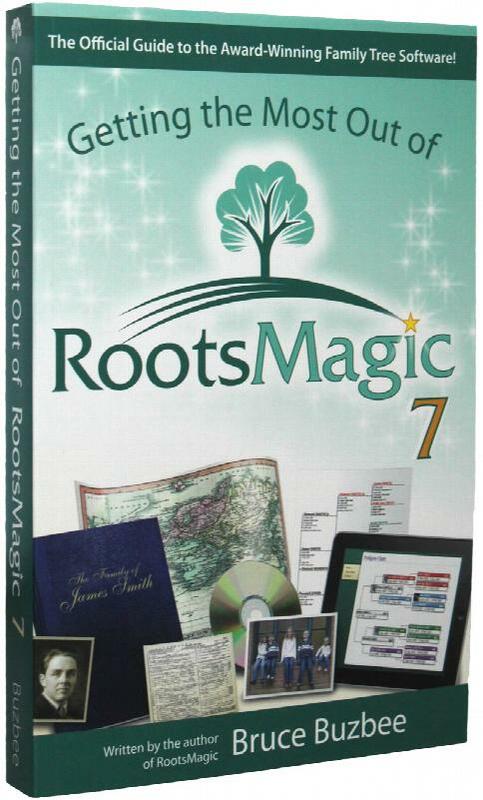 It is the top rated program in numerous reviews and articles which emphasise RootsMagic's ease of use and powerful features. 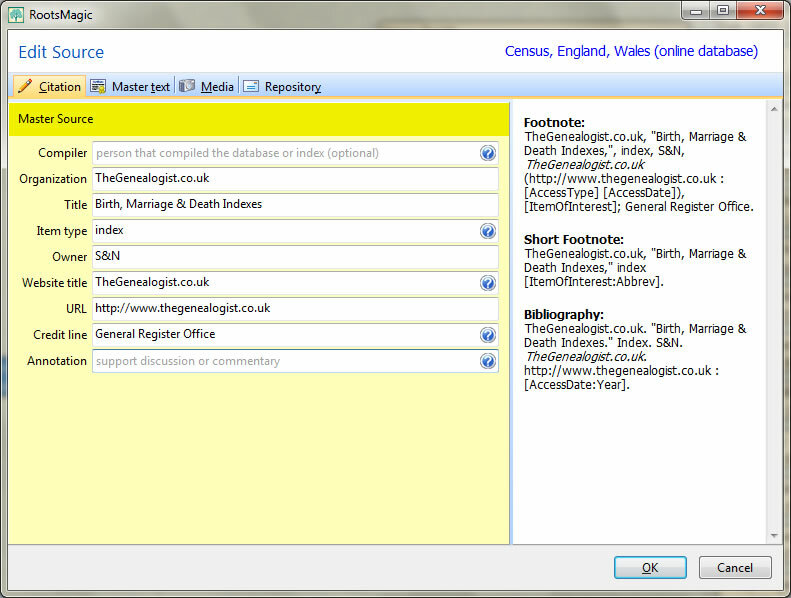 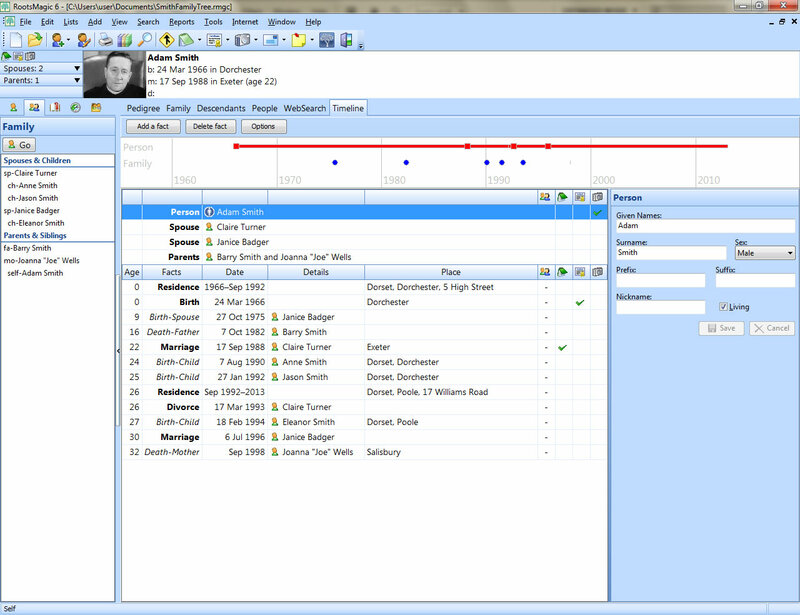 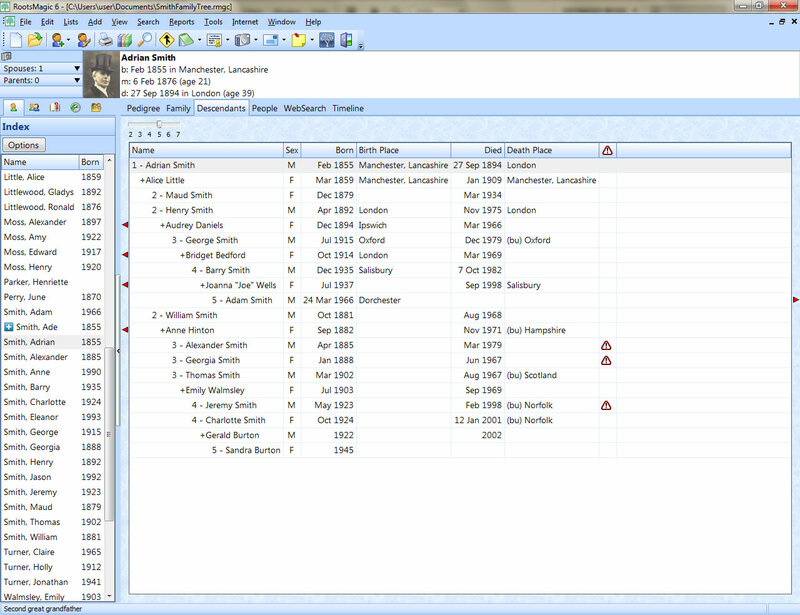 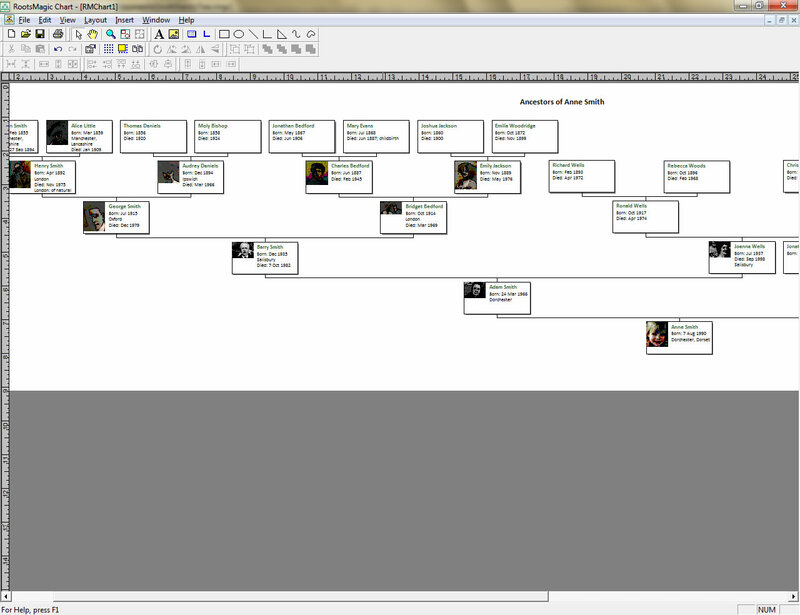 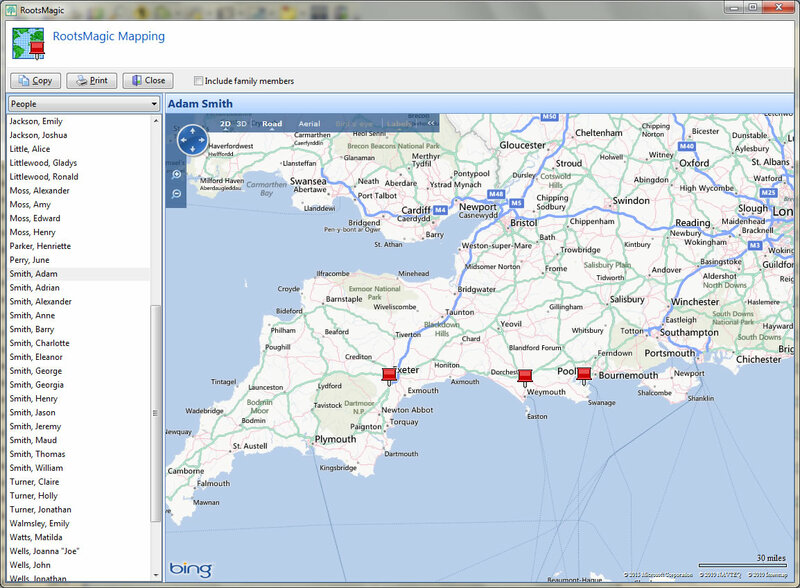 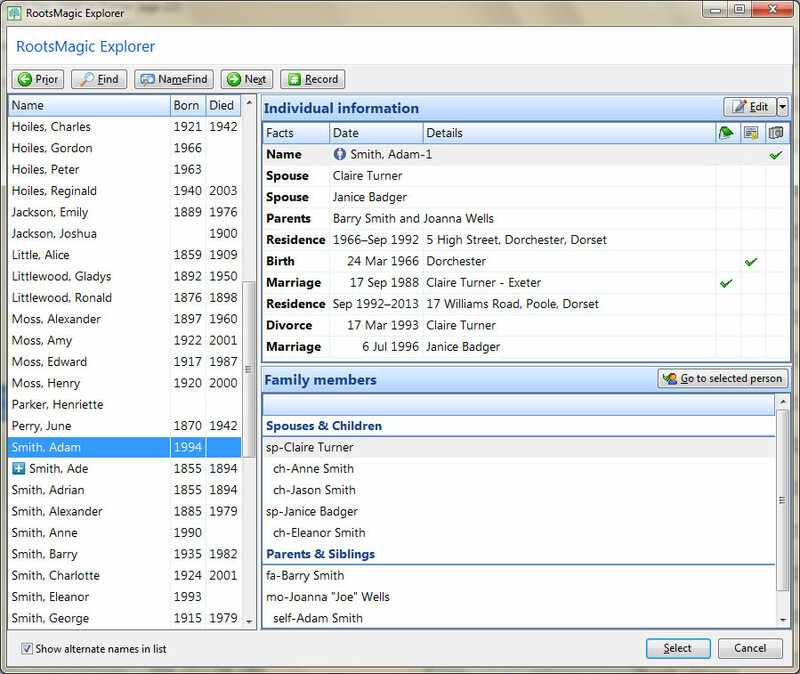 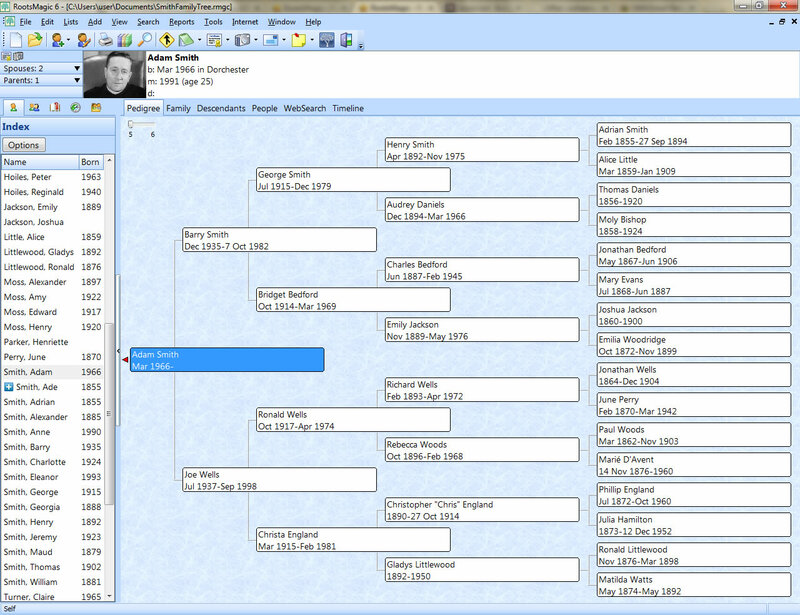 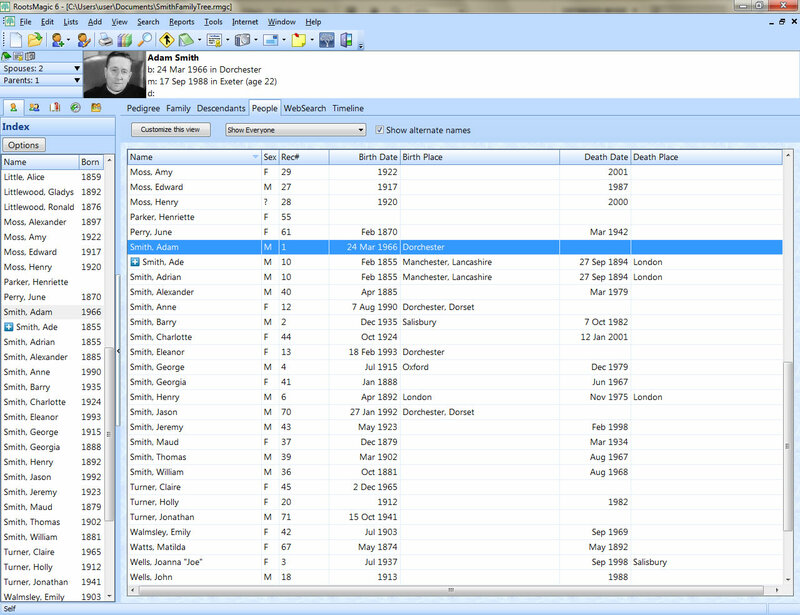 RootsMagic UK Version 7 is the latest edition of this full-featured genealogy program. 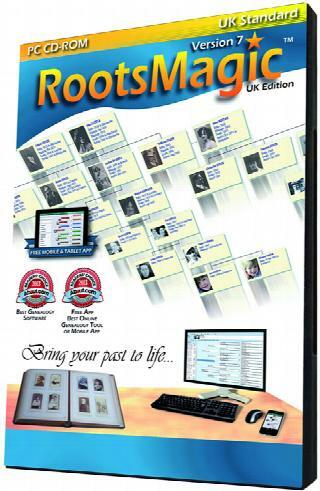 This great package is authored by Bruce Buzbee, the author of Family Origins. 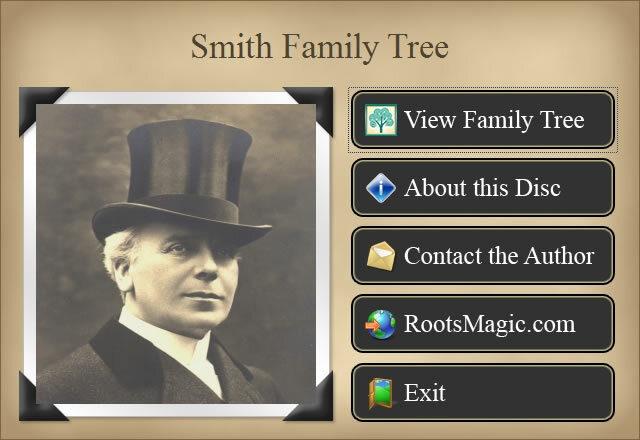 This upgrade is for those who have a previous version of RootsMagic. 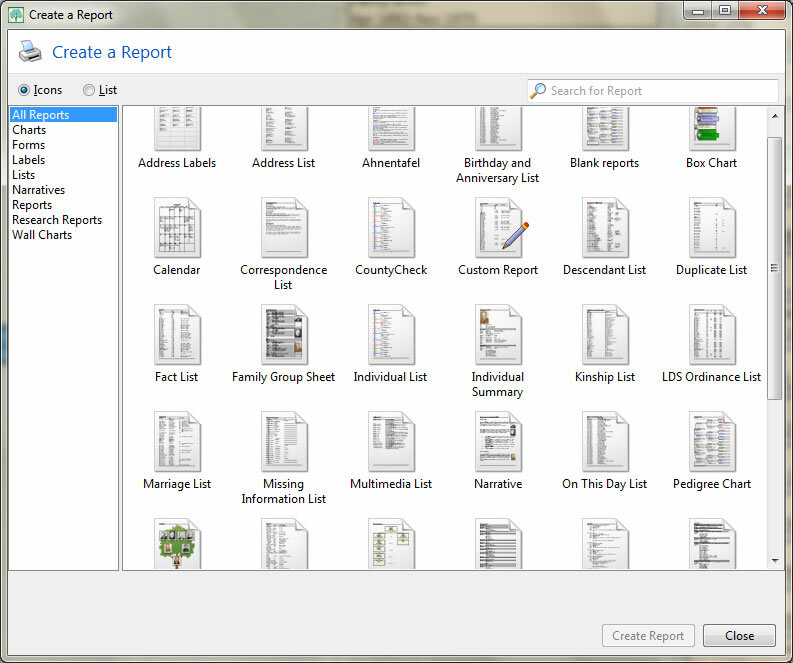 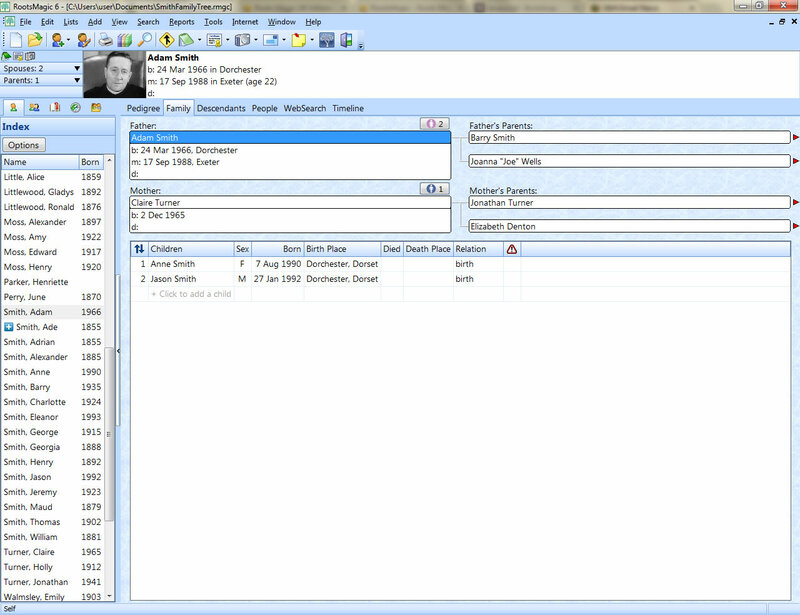 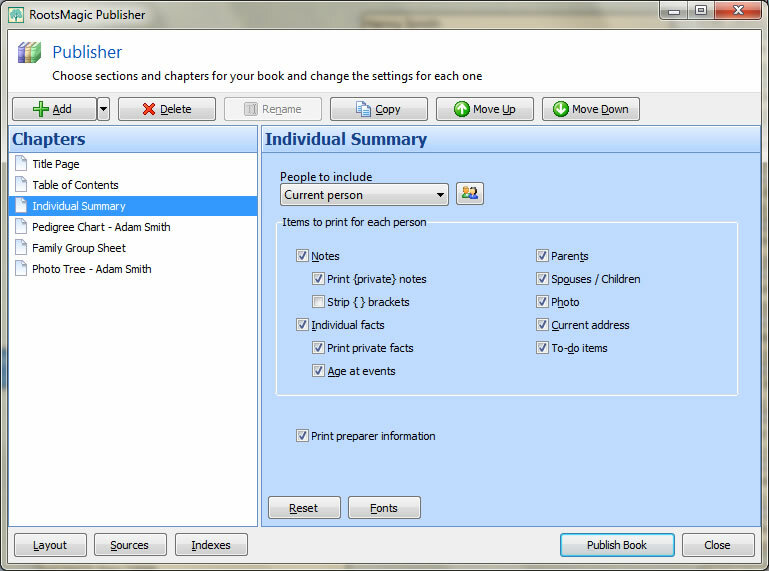 This book starts with basic data entry and continues by learning advanced techniques such as custom reports, citing sources, GEDCOM, creating user-defined facts, scanning images, and merging. 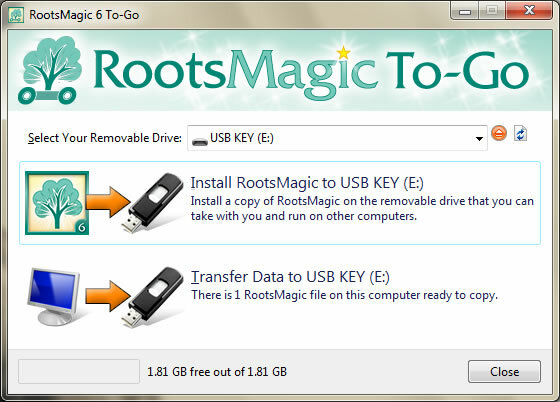 Mix that with time-saving shortcuts, and soon you will have a complete understanding of RootsMagic and its hidden powers.